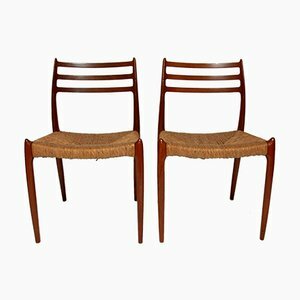 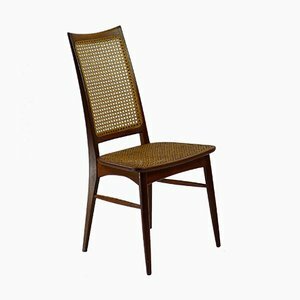 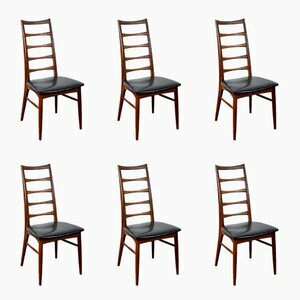 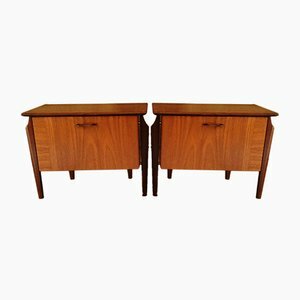 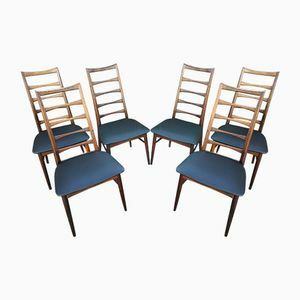 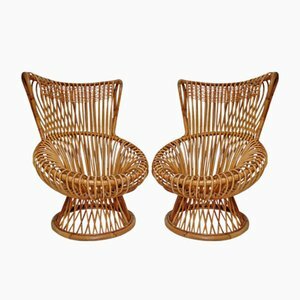 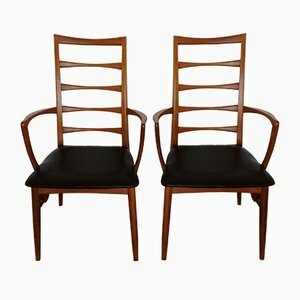 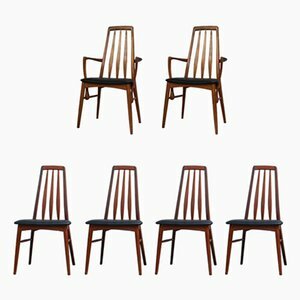 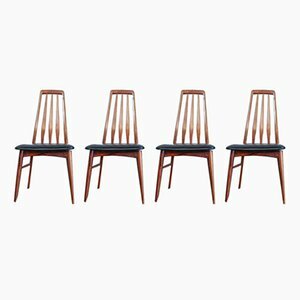 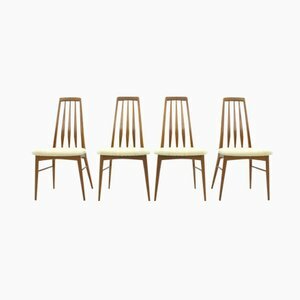 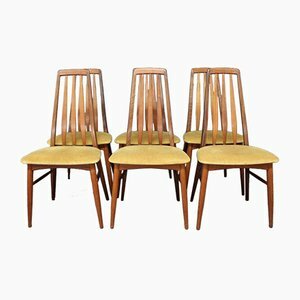 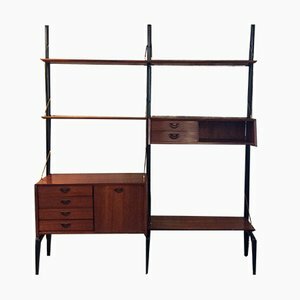 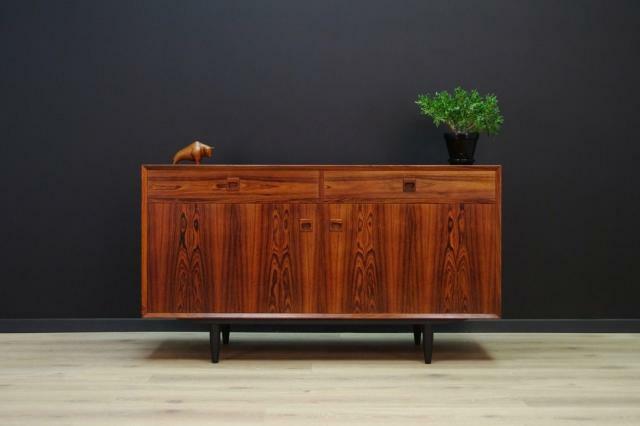 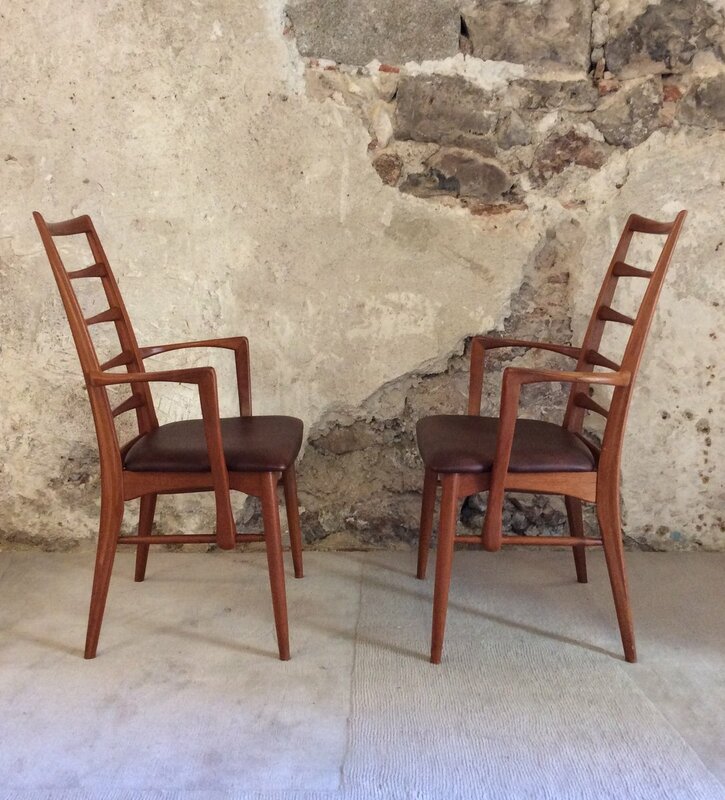 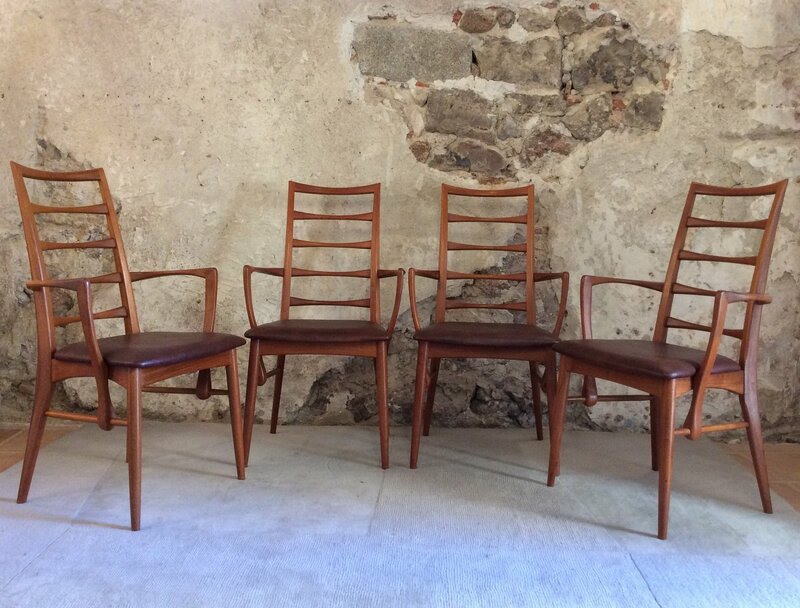 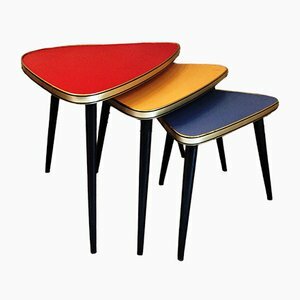 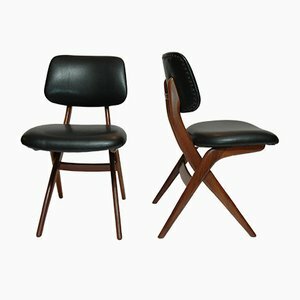 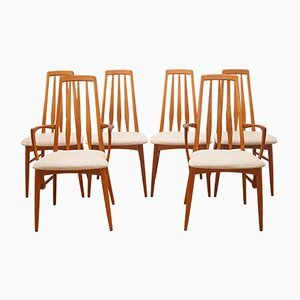 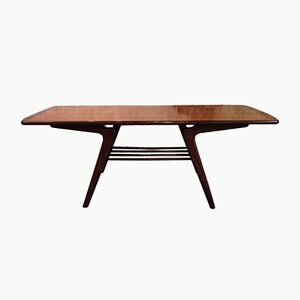 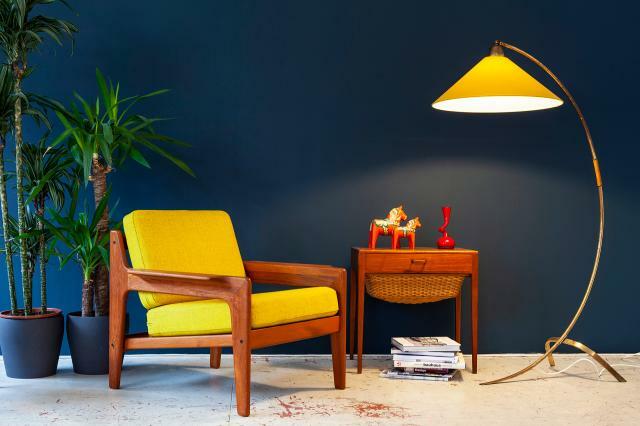 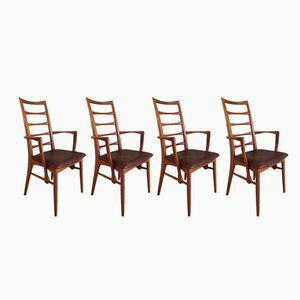 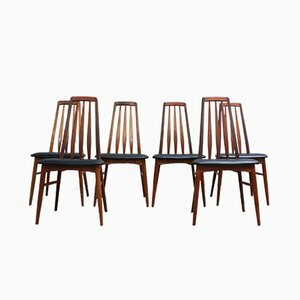 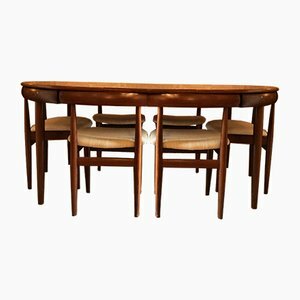 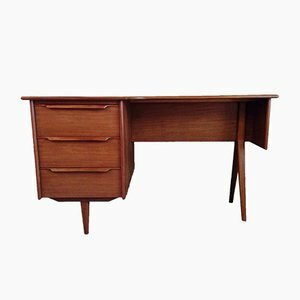 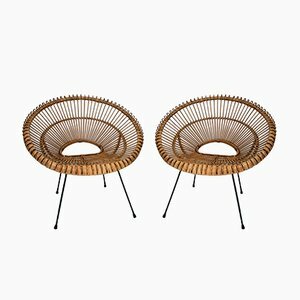 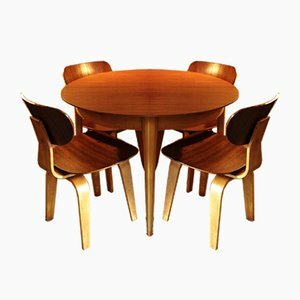 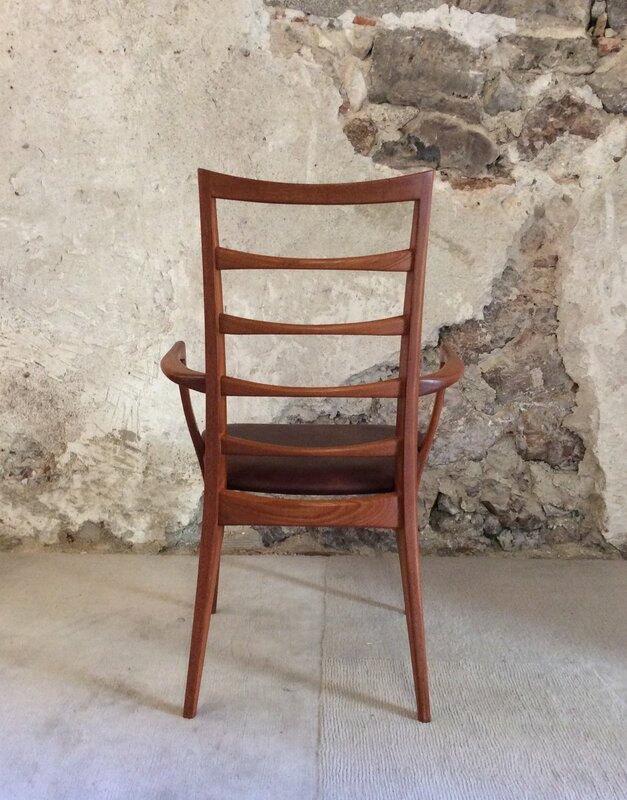 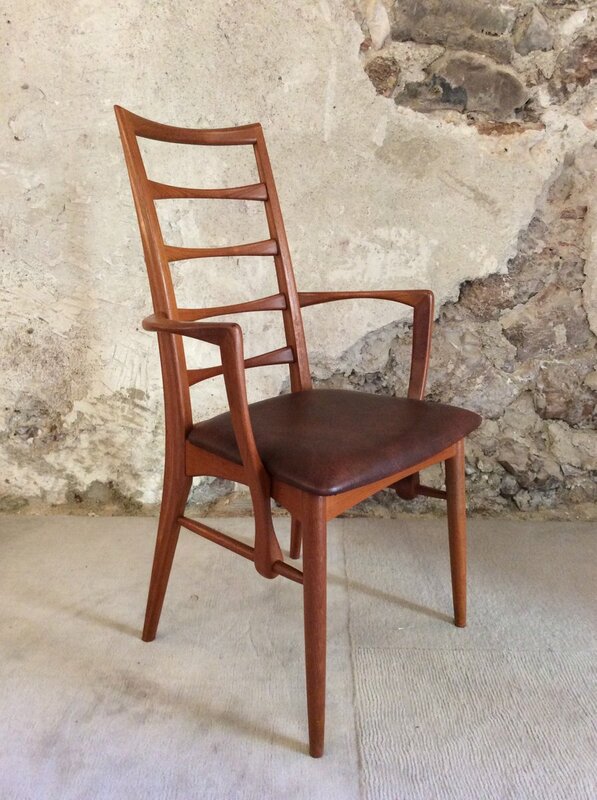 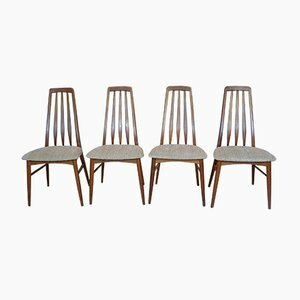 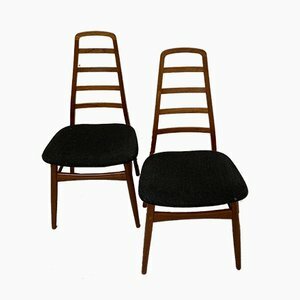 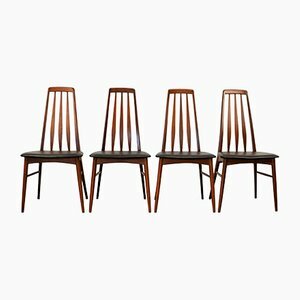 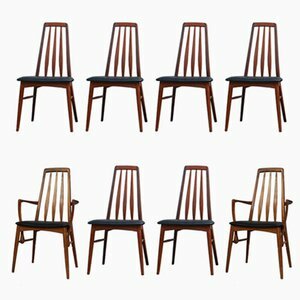 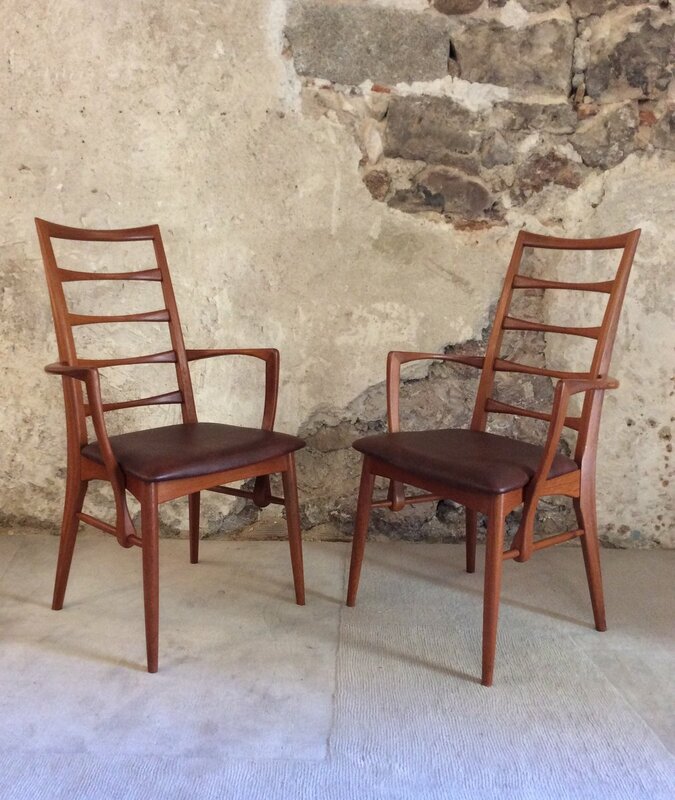 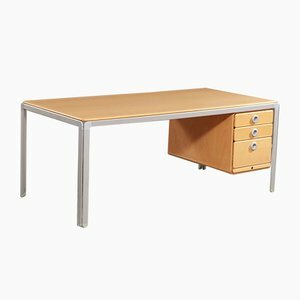 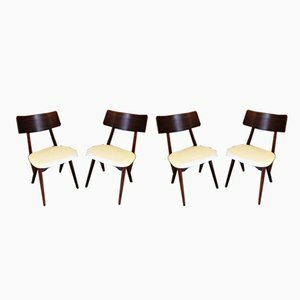 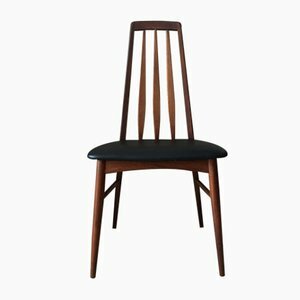 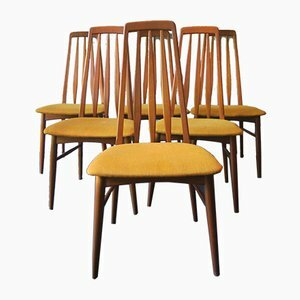 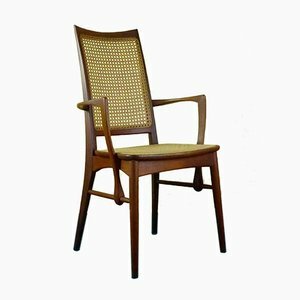 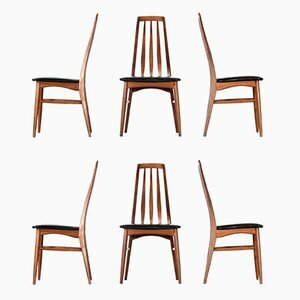 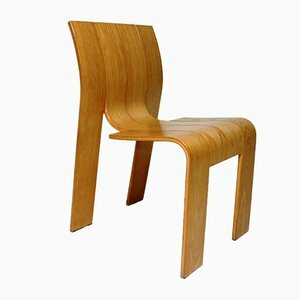 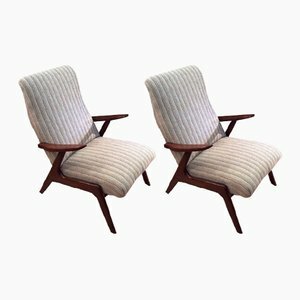 This set of four teak Lis Carver side chairs was designed by Niels Koefoed for Koefoeds Hornslet in Denmark. 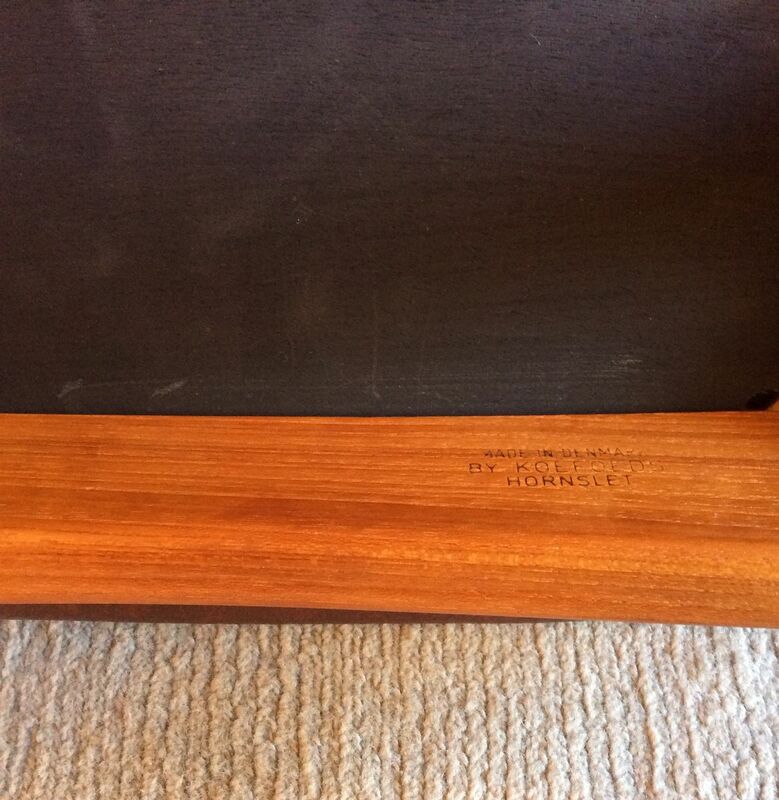 The original seat pads are in good condition and the surface has been refinished. 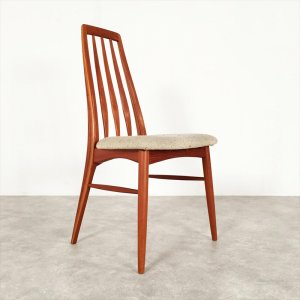 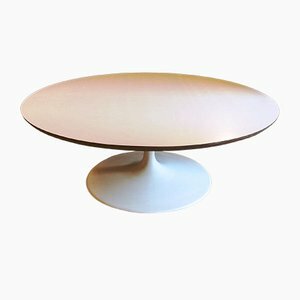 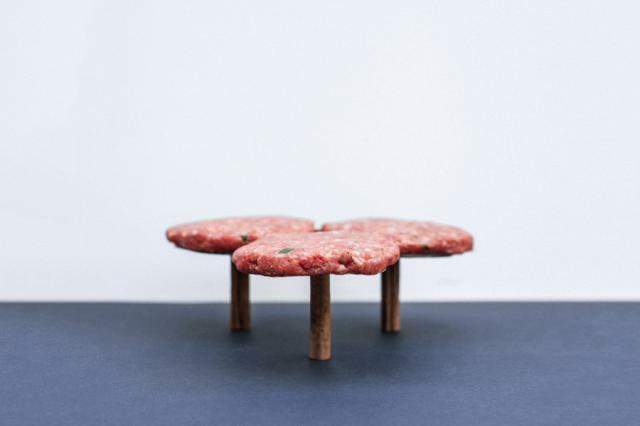 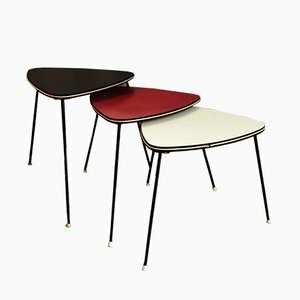 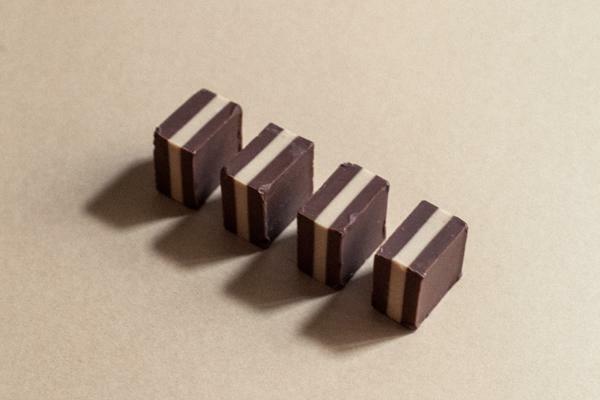 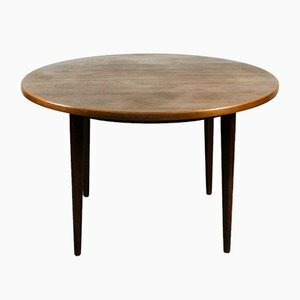 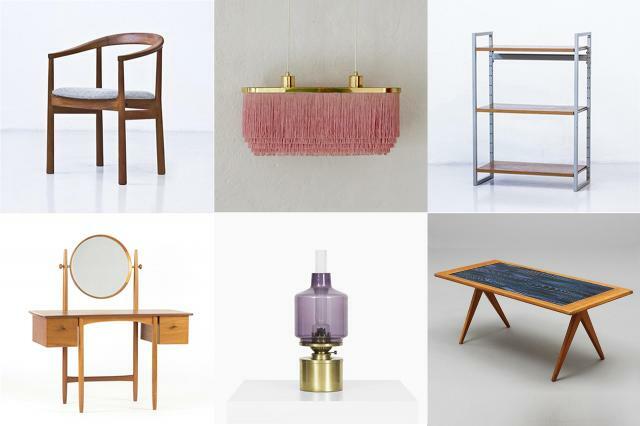 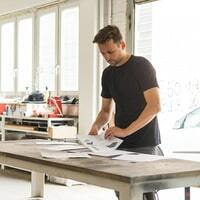 The set is stamped on the chair's underside: Furniture Makers Danish Control, Made in Denmark by Koefoeds Hornslet.